Official Synopsis: Andy Barclay has been placed in a foster home after the tragic events of the first film, since his mother was committed. 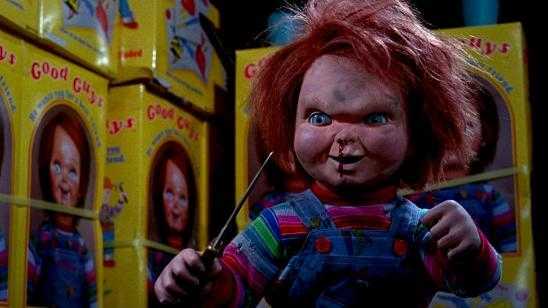 In an attempt to save their reputation, the manufacturers of Chucky reconstruct the killer doll, to prove to the public that nothing was wrong with it in the first place. In doing so, they also bring the soul of serial killer Charles Lee Ray back to life. 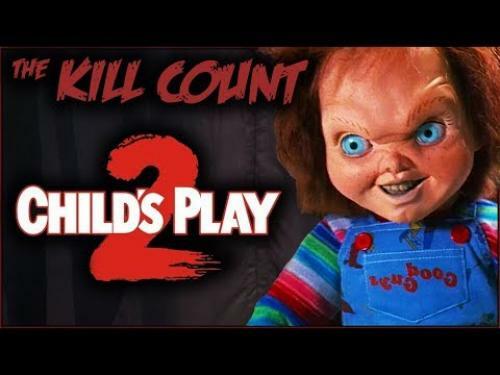 As Chucky tries to locate Andy, the body count rises. 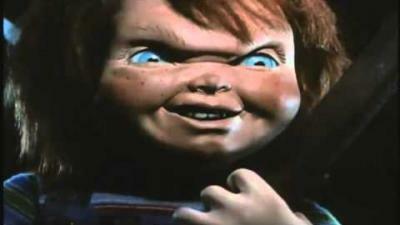 Will Andy be able to escape, or will Chucky succeed in possessing his body?